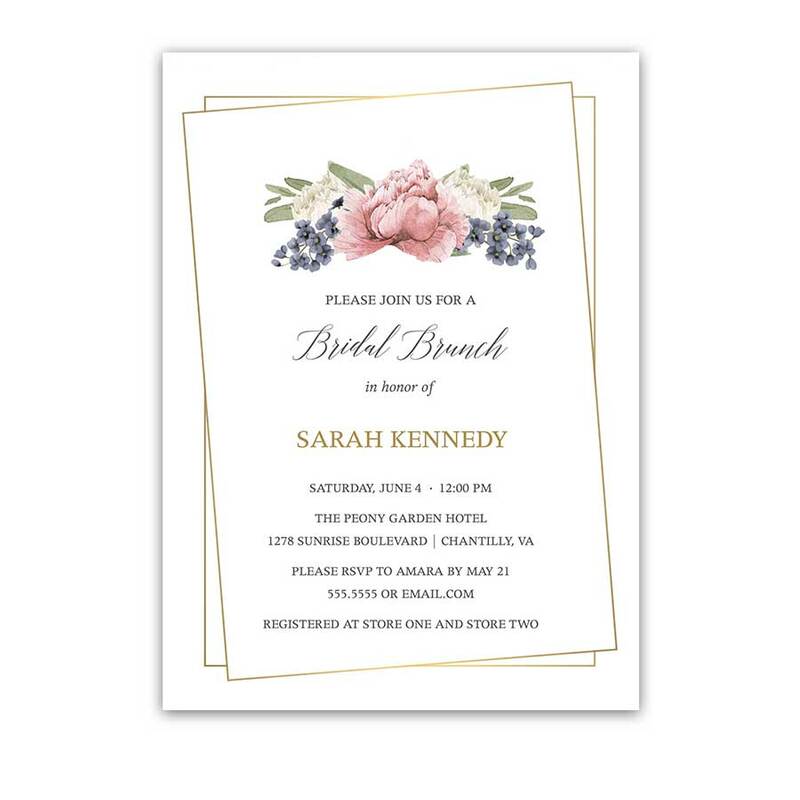 A beautiful bohemian style floral save the date featuring pale blue, blush and cream florals with greenery and touches of gold on a white background. 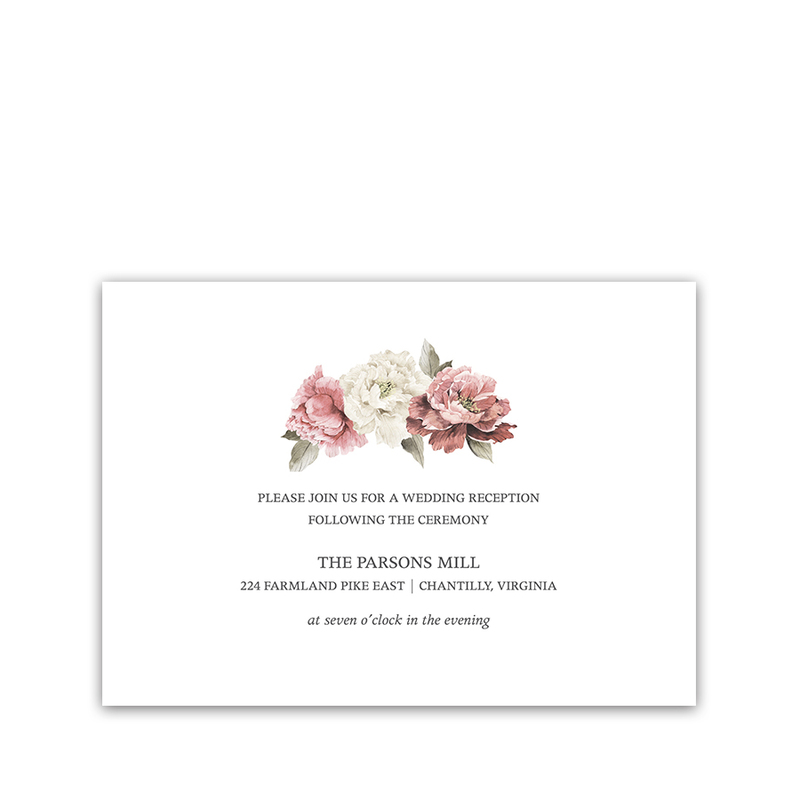 A gorgeous and elegant save the date card which will set the stage for your lovely nuptials. Each card comes with an accompanying envelope. 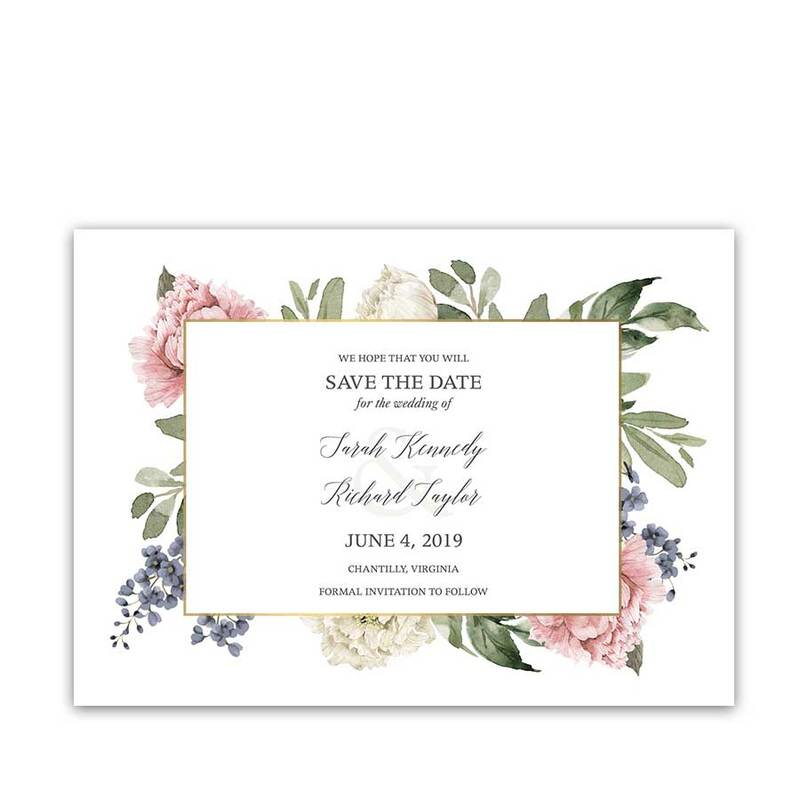 Floral Save the Date Watercolor Greenery Garden Wedding. 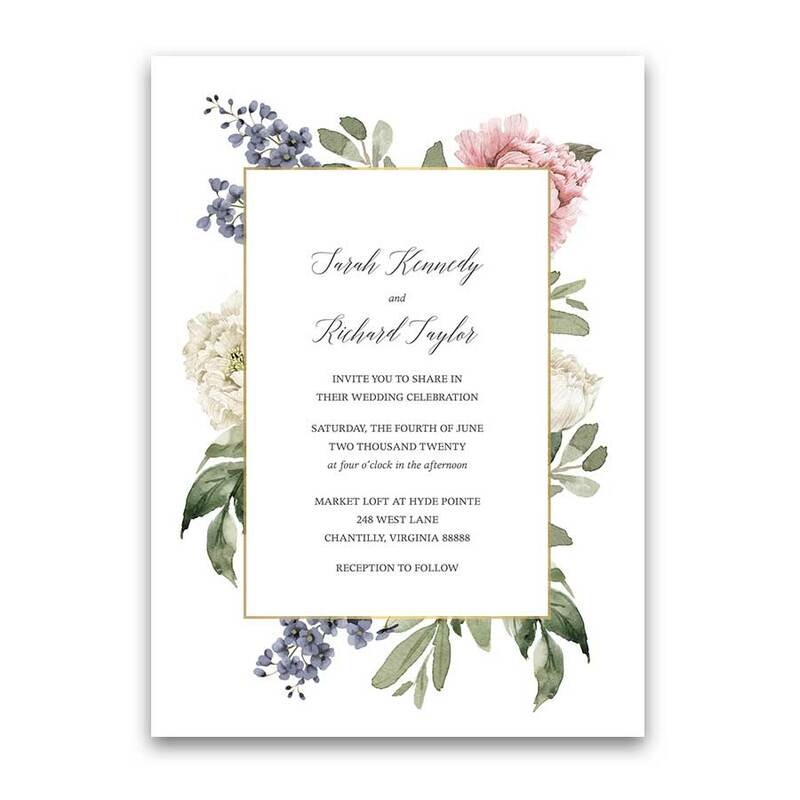 This absolutely stunning watercolor save the date card features fabulous watercolor florals with gold accents. Welcome to the Manor Hills Collection. 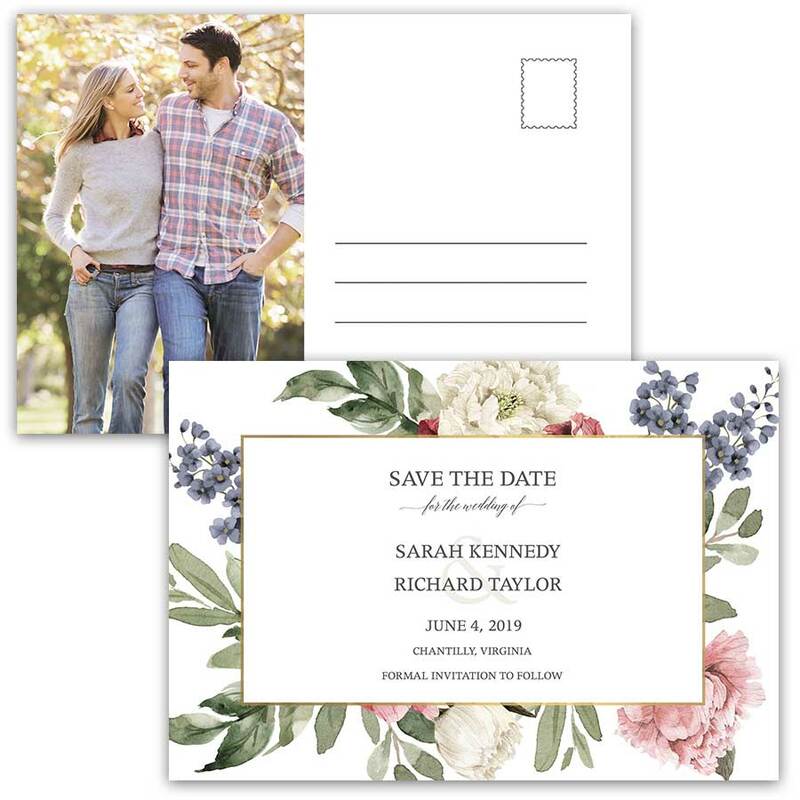 Save the date card for your floral wedding with this absolutely stunning save the date card. Featuring a white background and gold accents, the florals combine greenery, pale blue, cream and blush for a stunning composition. 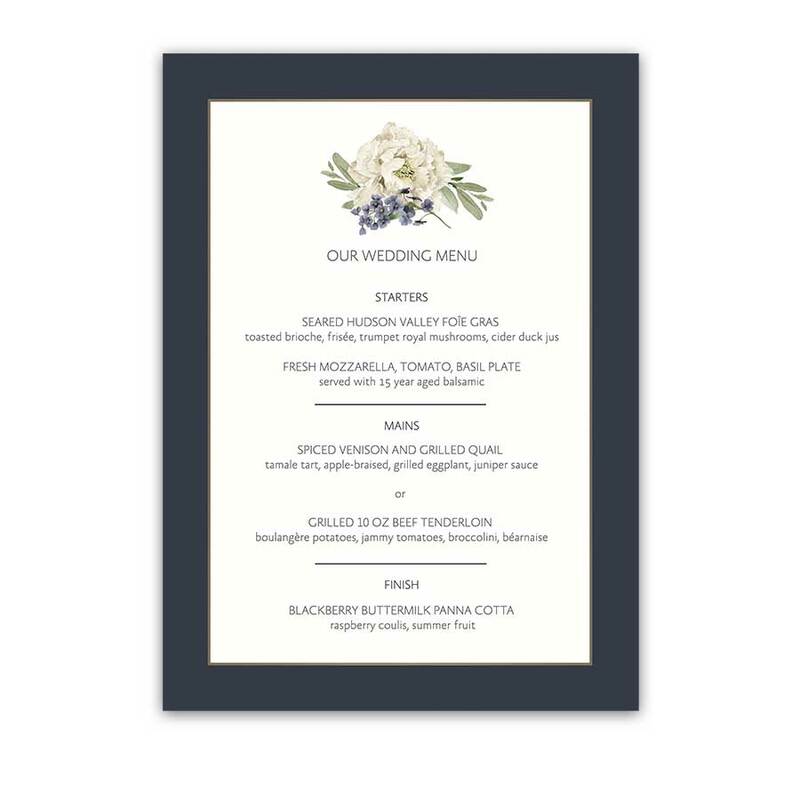 Likewise, an entire wedding suite with coordinating watercolor floral designs is available in the store. Especially relevant for: elegant weddings, floral weddings, boho chic weddings, and rustic chic weddings- not to mention formal weddings alike in summer, spring and winter. 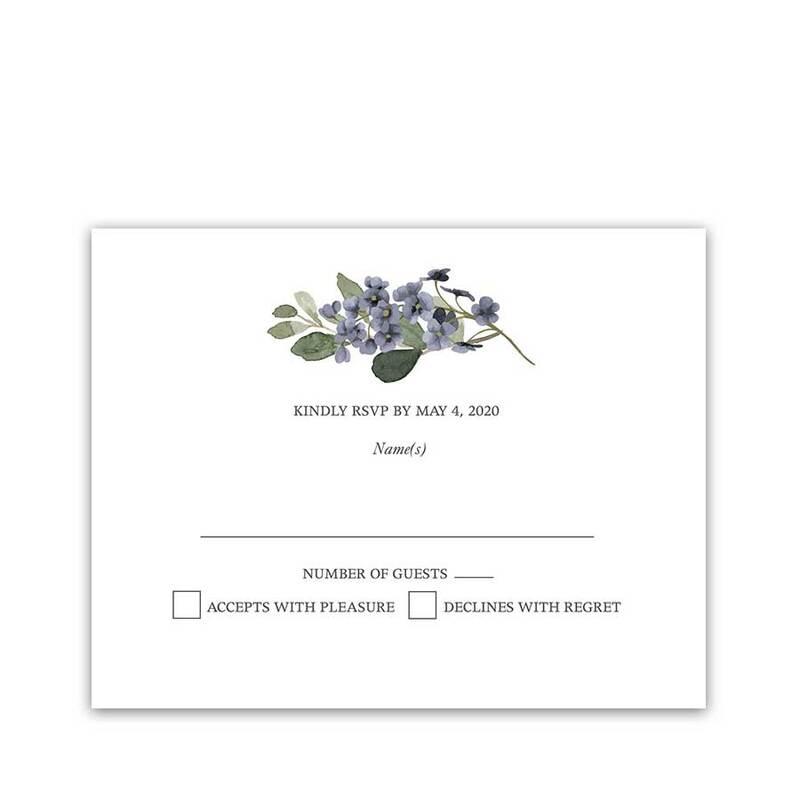 More floral wedding invitations may also be found in the store. Visit our Pinterest boards for more wedding inspirations and ideas. 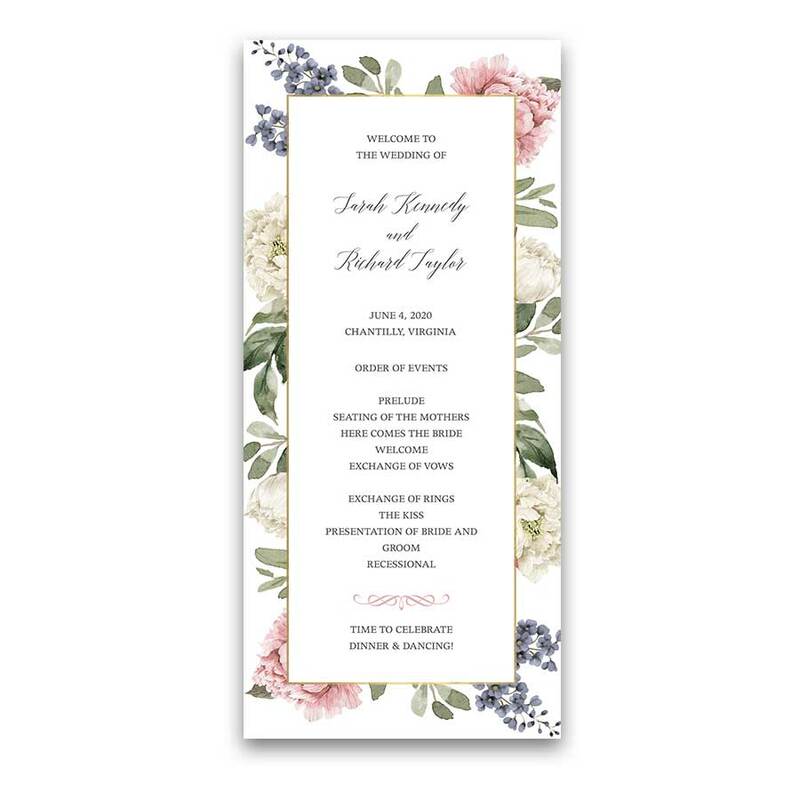 The Floral Save the Date Watercolor Greenery Garden Wedding measure 7 inches wide by 5 inches long. 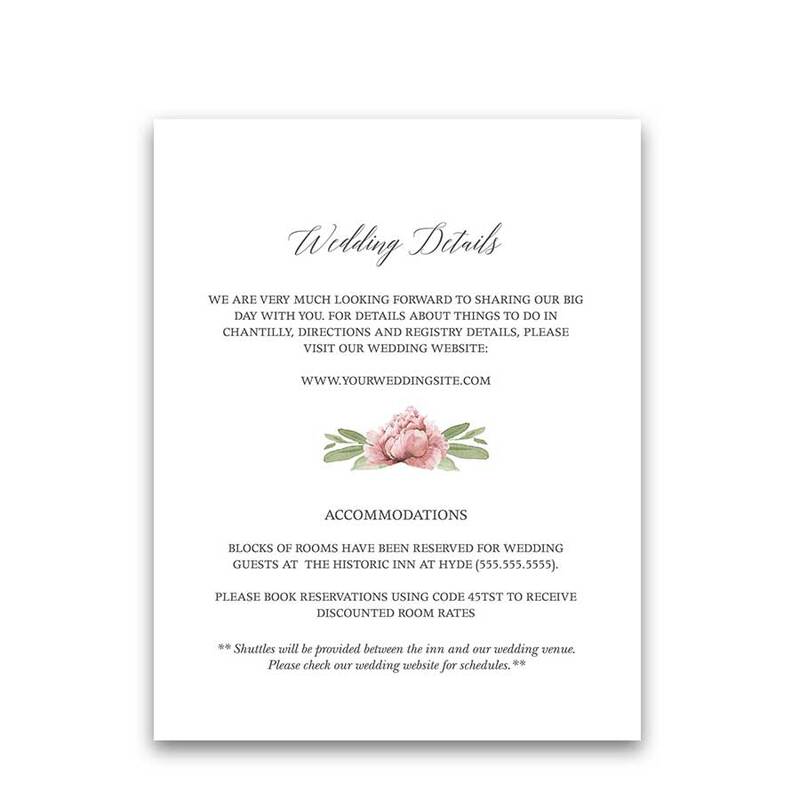 We customize the cards with the wording provided at checkout. 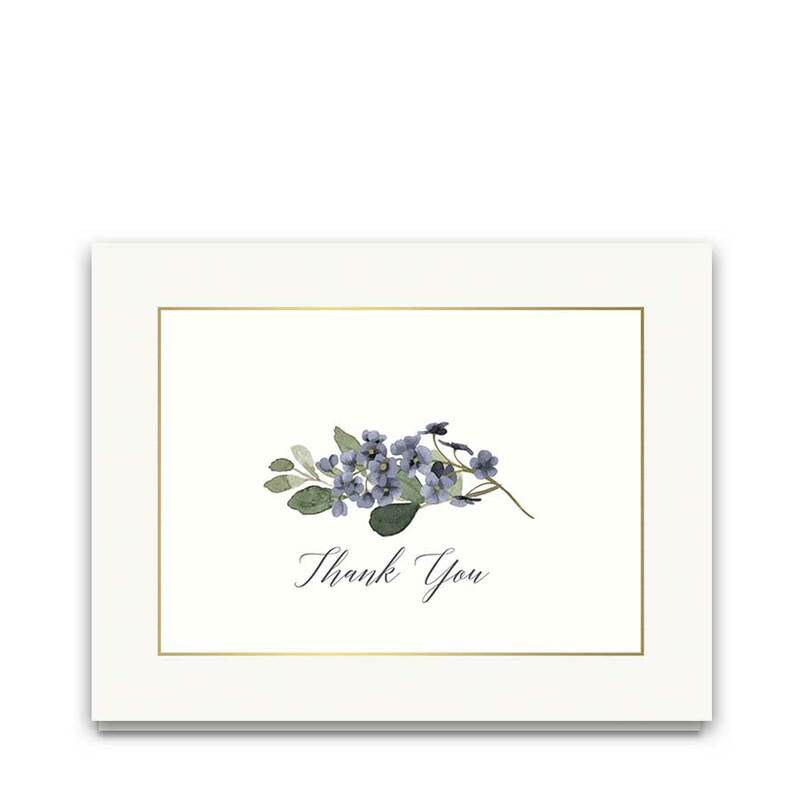 Therefore, please include the wording for the card exactly as you would like it to read. You will also have the opportunity to review for errors and make edits upon receipt of the proof package.